Recognised by our customers as one of the leading producers of high quality fruit juice concentrates in South Africa, AFP specialises in the production of Apple and Pear Juice Concentrates and Aromas. The fruit used as raw material is sourced largely from the surrounding area and the manufacturing process is subject to stringent quality control tests and food safety system protocols. 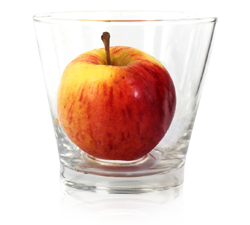 A clear, golden brown liquid produced at 70° Brix from apples picked at optimal maturity. No colorants or flavouring are added. 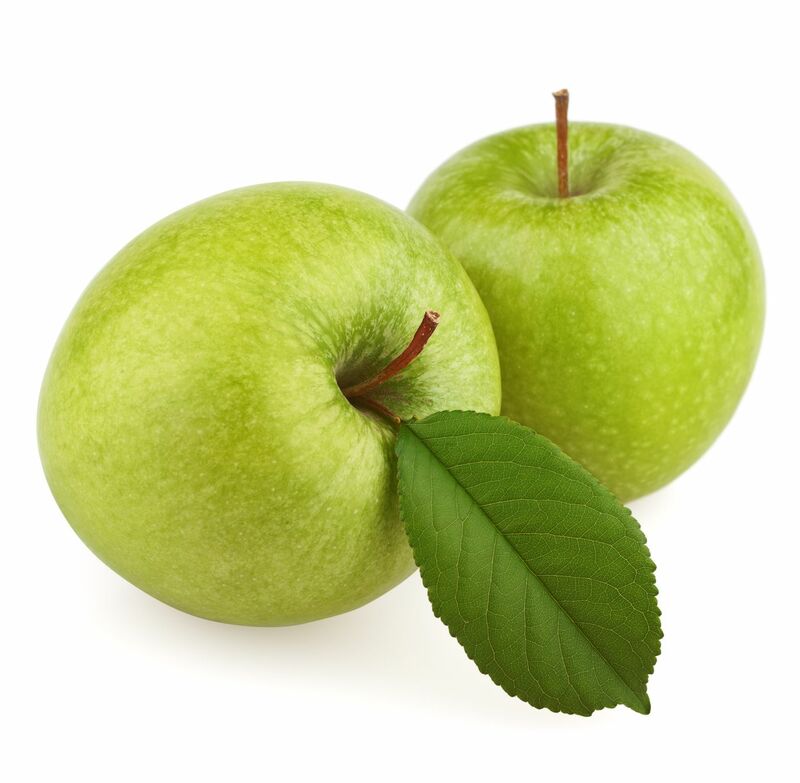 It is used as a base ingredient in juice drinks, as a natural sweetening agent in various foodstuffs and is also fermented for the production of ciders. 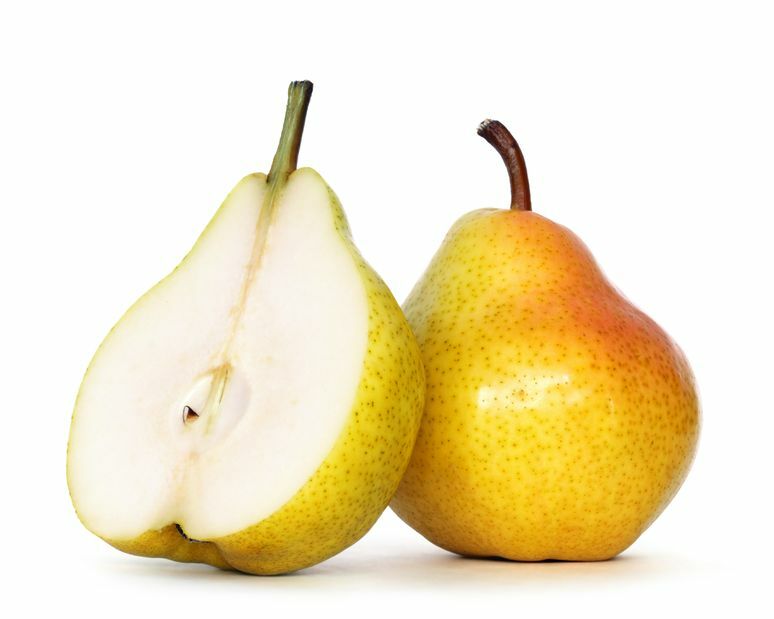 Manufactured from ripened pears, the resulting 70° Brix concentrate does not contain any added preservatives, acidity regulators, sugars, colourings or flavourings. PJC is used as part of a final product formulation and can also be used as a sweetening agent in various food products as a healthier alternative to cane sugar. The 100% natural fruit aroma is a colourless liquid that is recovered through evaporation during the production of AJC or PJC. It is used as flavouring for food products and has the strong characteristic smell of the fruit. Due to the significant volumes of other juice concentrates that are used as ingredients by our fruit juice blending-operation, Afripure Fruit Juices, we are able to secure high volumes of these products, both locally and internationally, at favourable pricing. This positions us to also sell on a contract basis to our customers. Fresh fruit is sourced during the harvest season and the processing thereof begins with its washing and sorting to ensure it is cleaned and graded for use. Once this has taken place the fruit is milled to pulp-form which is conveyed to presses that extract juice by applying physical pressure, leaving only the fibrous insoluble parts of the apple behind. 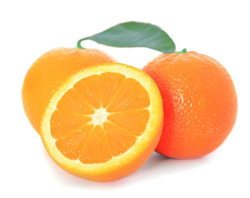 The extracted juice undergoes an enzyme treatment to break down pectin in the fruit, which increases the juice yield. 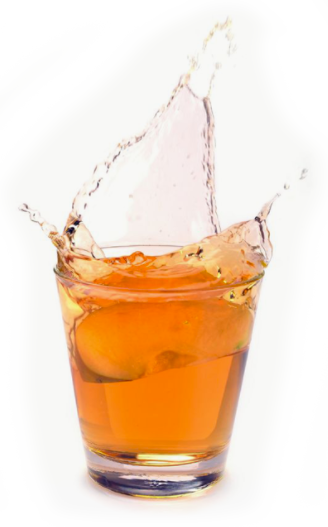 Both the added and naturally occurring enzymes are then deactivated and the extracted juice is passed through an ultrafiltration system to clarify the juice by removing any of the remaining suspended pulp. The juice is then heated to a specific temperature and flash-cooled immediately to inhibit any microbiological growth, after which it is passed through an evaporator to remove water content and concentrate the juice. This is undertaken at low pressure to reduce the impact of the thermal processing on the quality of the juice. The evaporation process also provides sufficient microbiological control to allow the material to be stored and handled – ready for processing by a final packer.